No parent should be left on their own trying to figure out why their child is struggling and what to do about it. 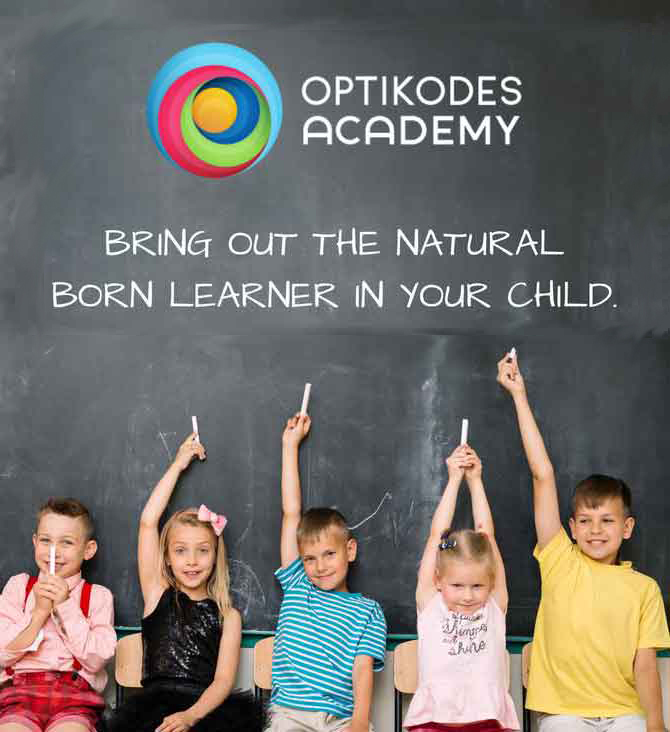 Our mission at OptiKodes Academy s is to prevent avoidable learning problems so nothing interferes with parents raising happy, confident children. 30% of all students are nontraditional learners who go under the radar and begin to struggle early in grade school. Without the right help, they fall further behind and lose their confidence and self-esteem. OptiKode Learning Styles absolutely changes this because they identifyi how each child learns best and matches them with the tools and methods they require to succeed. OptiKodes Academy has helped hundreds of students thrive and has put an end to the worry that parents feel as they watch their child struggle.